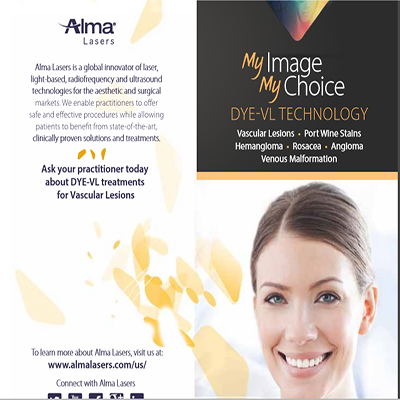 What is the Alma Harmony LITE, My Image, My Choice Treatment? Chloasma, Red Spots, Brown Spots, and Broken Capillaries. 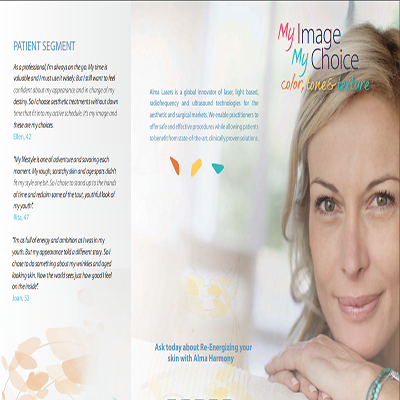 Yes, we have performed treatments on thousands of patient across the globe with beautiful results. Do I need to plan for time off for the treatments? No. 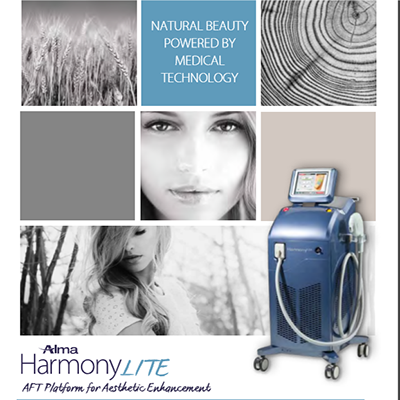 The Alma Harmony LITE requires no extended “Down Time” or recovery time. 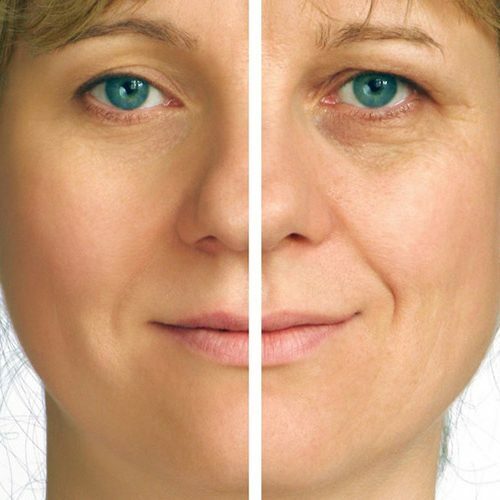 The Alma Harmony LITE is the ideal procedure to eliminate the discoloration, textual irregularities and other signs of aging that make your skin look older. 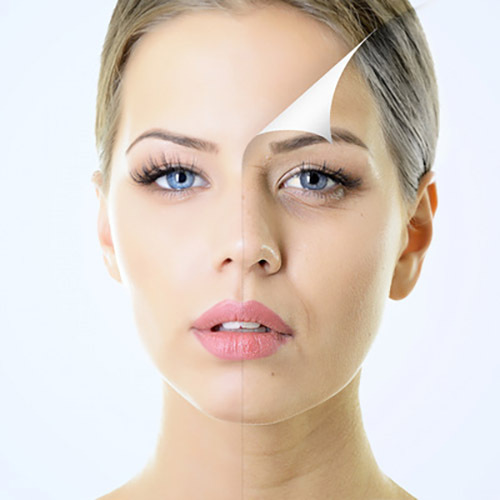 Environmental factors and the aging process will continue so you may choose to return periodically for touch up treatments. 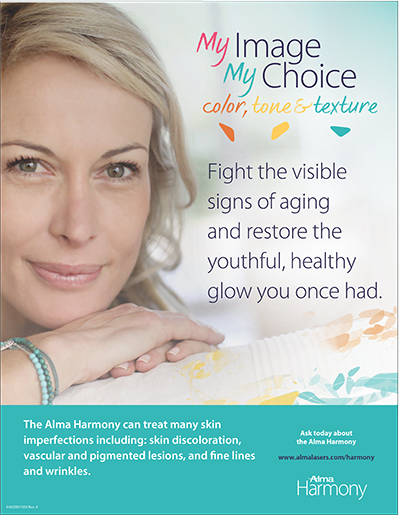 Does the Alma Harmony LITE work on all skin types? Yes, however, we recommend that on your consult your practitioner first so that he or she may assess your skin type and proper protocols.